NEW ORLEANS — A St. Tammany Parish man is suing a vessel operator, alleging its negligence caused injuries to the plaintiff. 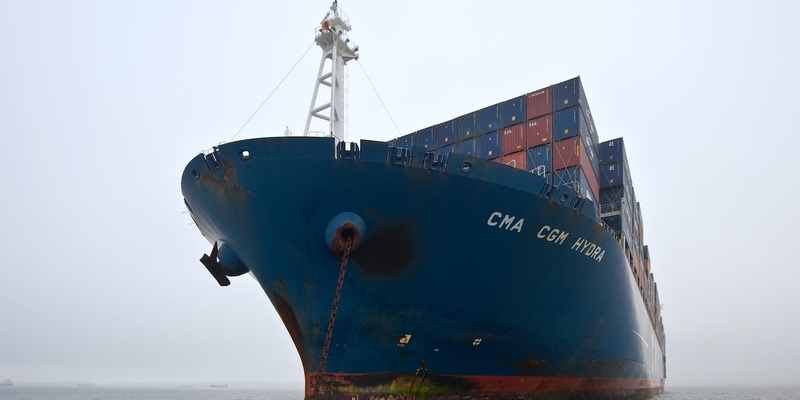 Ryan Clement, a Jones Act seaman, filed a complaint Oct. 28 in U.S. District Court for the Eastern District of Louisiana against Magnolia Fleet LLC, alleging failure to provide a seaworthy vessel. According to the complaint, during March and April, 2016, Clement was working aboard the M/V Magnolia when he hurt both his shoulders while handling mooring lines. Due to his injuries, the suit says, he has incurred physical disability, suffered physical and mental pain and has trouble sleeping. The plaintiff alleges Magnolia Fleet failed to provide him with a safe place to work and failed to to provide an adequate crew aboard the vessel. Clement seeks trial by jury, monetary relief of $1 million, plus interest and all legal costs and disbursements of this action and all other equitable relief. He is represented by attorneys C. Arlen Braud II, Michelle O. Gallagher and Steven D. Jackson of Braud & Gallagher LLC in Mandeville.